Imports of US soy increased by 31% in the first four months of 2018 compared to the same period of 2017, up to 43 million euros. This is what emerges from an analysis by the Italian farmers association Coldiretti on ISTAT data, after the truce reached between the President of the European Commission Jean-Claude Juncker and Donald Trump to avoid a war of duties. 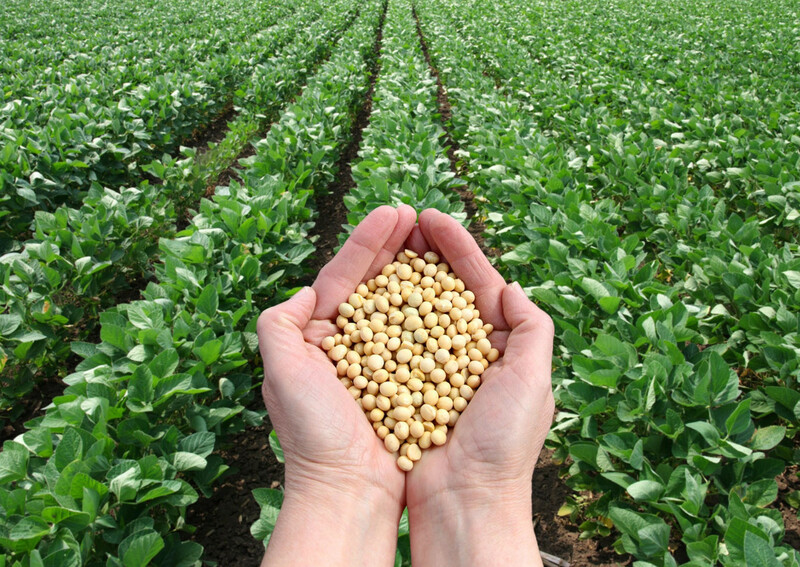 At the heart of the agreement is also the EU commitment to import more soy from US producers. The latter have been indeed hard hit by Chinese retaliation, which was triggered after US duties on some Chinese products. Trump’s commitment is confirmed by the announcement of a US administration’s 12 billion dollars plan to help American farmers who are most affected by the ongoing trade war. The project provides direct aid to farmers in key sectors such as soy, maize, cotton, dairy products, and pork, together with the purchase of surplus production in certain sectors – such as fruit and vegetables, rice, beef, and milk – and the development of new markets for the exports of US agricultural products. 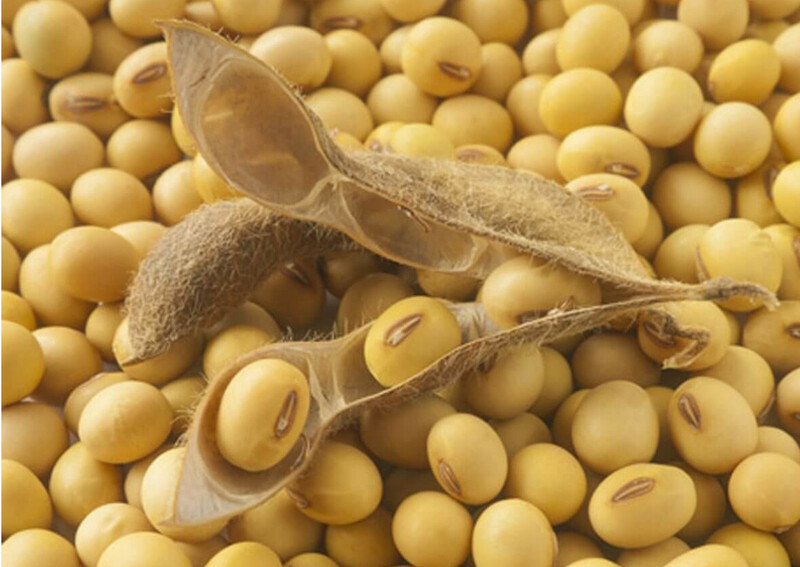 Soy is one of the most widespread agricultural products in the world, as it is widely used for the feeding of farm animals. The US competes with Brazil for the global record in harvests. Argentina comes third, and the three together totalize 80% of world harvests. To support the increase in meat consumption from its own farms, China is the world’s largest purchaser of soy, followed by the EU. The agreement between the USA and the EU directly concerns Italy, which is the leading European producer with about 50% of cultivated soy. Despite this, today Italy must in any case import it from abroad.